Best Suited For: Outdoor applications where maximum range is required with little to no obstructions and typically used for rural two way radio systems. Typical Industries: Rural fire departments, agriculture, long haul trucking, and field operations for energy companies. Best Suited For: Indoor applications or environments with obstructions and typically used for city two way radio systems. Typical Industries: Warehousing, manufacturing plants, hotels and education. Other Characteristics: UHF is the default frequency when you require coverage for both indoors and outdoors. The versatility of UHF makes it the most common frequency band in use, approximately 80% of business radios are UHF. Best Suited For: Organizations that need excellent in-building coverage. Typical Industries: K-12 education, hotels, retail and light manufacturing. Other Characteristics: 900 MHz ISM Frequency-Hopping Digital Spread Spectrum technology is unique to the Motorola DTR650. 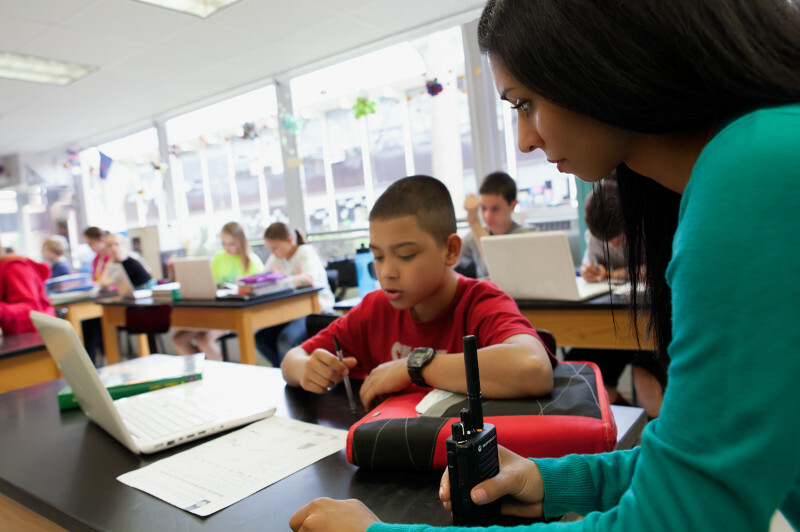 900 MHz Onsite radios are a licence free technology and can be configured very quickly. The other common frequencies in Canada are generally reserved for larger radios systems. These include 700 MHz, used primarily by public safety and emergency services, and 800/900 MHz, used primarily by privately-owned large systems. For more information about the various frequency bands and which one is right for your organization, ask a Nova Communications expert toll free at 1-877-721-7070. Or, learn more about how to select the right two way radio when you download the FREE Portable Two Way Radio Selection Guide.